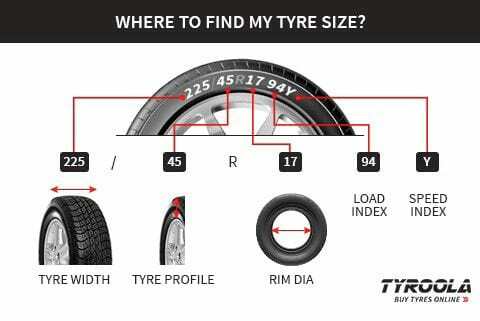 Only had the tyres for a few thousand kms, but definitely better than previous tyres. Noticeably better grip in both dry and wet conditions. Excellent value at price I paid. 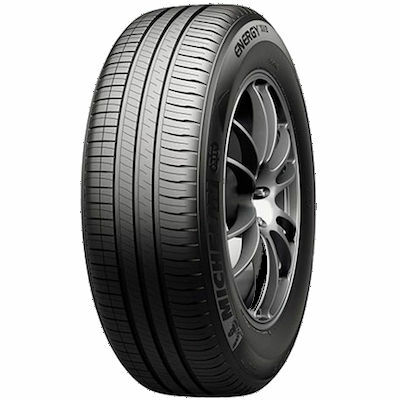 These tyres are my favourite, they are great on furl economy and they are comfortable to drive with.